After nearly two years of what we all thought were the top of the line gaming experiences in the battle royale genre, the world got turned on its head with the Call of Duty Black Ops 4 BlackOut Beta a few weeks back. H1Z1 died out long ago and is making a small resurgence in its playerbase and FortNite has taken the world by storm, but has limitations when it comes to true competitive gaming and the complete lack of a first person mode. On a more personal level, I have been dealing with the consistent bugs, glitches, server issues, and rampant desync with PUBG for an entire year now. The COD Blackout Beta brought forth not only a competent FPS battle royale experience, but one that actually runs properly, however the game doesn’t release until October 12th, so there is still some time to drool over it in eager anticipation. 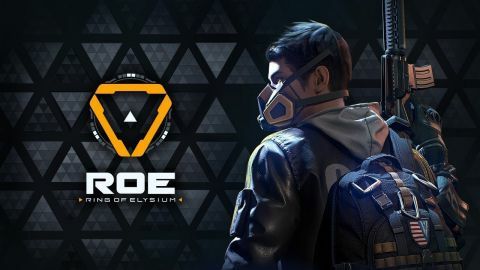 Ring of Elysium is here to help relieve some of our stress until COD releases next Friday. In this time period where the Blackout beta ended and the actual release a new battle royale title was released for free on Steam that has been a near perfect filler for the time remaining. 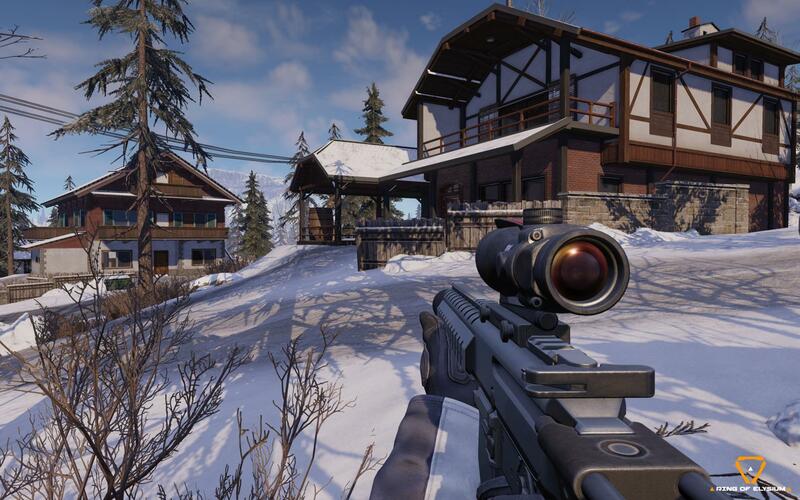 Ring of Elysium checks off everything I want in a FPS battle royale and implements mechanics that easily distinguish it as a unique entry into the genre. I want to start off with some of the minor issues I have with it so I can delve even further into the more entertaining aspects. First off, the game looks solid graphically, but there are some really ugly textures that can ruin the beauty of the enormous snow map. With only 60 players in each match, the game can absolutely slow down for some time following the looting phase in the early game. Possibly the most egregious flaw is the vehicle mechanics. I understand that everything is covered in snow, but the vehicles don’t need to slide across every surface, not do they need to clip invisible hit boxes of the environment so much. It is almost safe to not use the vehicles unless you have to because on too many occasions we found ourselves hitting an invisible wall on the tiniest slope of snow and losing half of our health. Now for some positives. The gunplay is solid all around, it is a good midway point between the realistic near simulation shooting in PUBG and the arcadey nature of the COD Blackout gunplay. The map is interesting and is filled with plenty of loot, so there really should never be a point where you feel under powered or out gunned. You get to choose your spawn location before every match starts and see where other enemy teams are spawning to plan ahead of time. 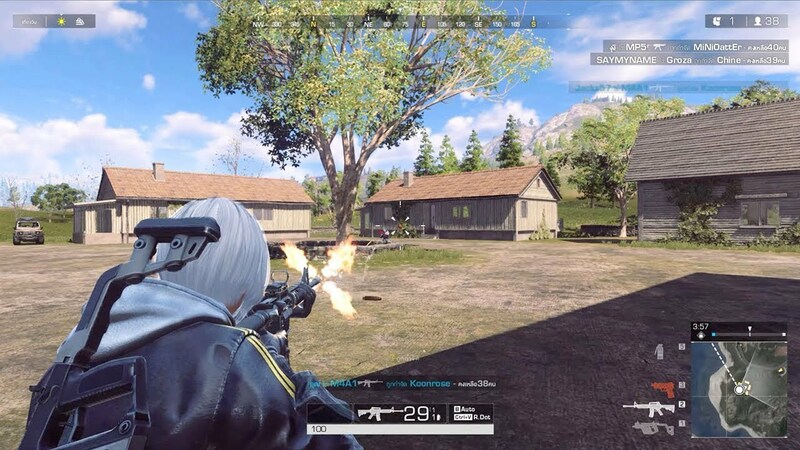 In my opinion, the best aspect of Ring of Elysium that sets it apart from the other battle royale titles is the use of a soft class system at the beginning of every match. You get to choose between 3 starting classes based on how you want your mobility and carrying capacity to be. The hang glider class has easily the most mobility allowing you to jump off high surfaces like the numerous mountain tops and glide pretty much across the map at your own leisure but at the expense of having the smallest carrying capacity. To be clear there are not backpacks so this is all determined before the match starts so inventory management is reliant on your class. On the other end of the spectrum is the climbing gear where you have the lowest mobility and the highest capacity. You get a motorized pulley to go up and down zip lines all about the map, but will most likely rely more on vehicles if you get screwed by the storm. In the middle is the snowboarder kit where you have decent mobility especially downhill and a pretty good amount of space in your bag to carry more items than the glider. You can carry 3 weapons at a time, but I personally advise only two on the glider to minimize inventory clutter. Another thing worth noting is the end game can get real hairy real quick, with teams fighting to get any of the 4 spots left on the helicopter to secure the win. It adds another level of complexity to coming out on top. All in all, Ring of Elysium is an incredible FREE battle royale that is out now on Steam and can absolutely help you cope in your post blackout beta depression…at least until COD finally launches live next Friday. Update: Currently sitting 12 SR away from being in the Top 100 FPP Squad in NA Servers so, hey maybe we’ll get invited to a tournament or something.